Often forgotten, but never unloved, all the way down at the bottom of England lays Cornwall: our very own Costa del Sol (minus the sun). 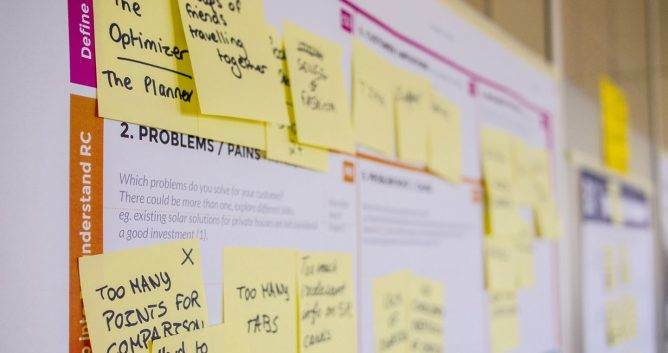 From the city of Truro to the beaches of Newquay and the quaint seaside town of St. Ives and Falmouth, there are plenty of reasons why British holidaymakers flock south for their domestic jollies. But what of T-shirt printing in Cornwall? 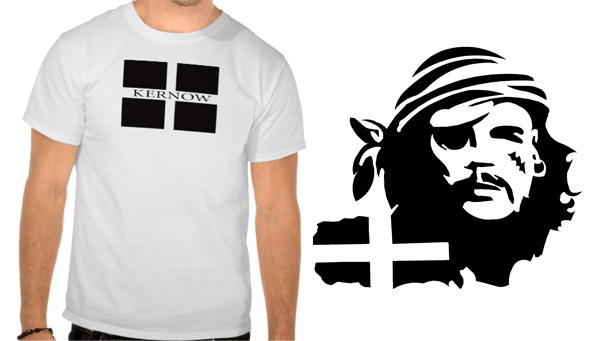 Well, here are some personalised T-shirts – some more expected than other – which in some small part can boast of some sort of Cornish influence. So grab a pasty from Oggy Oggy, put the kettle on and have read me, over. Unlike in almost every other county in England, Cornwall isn’t actually completely football mad (just quite football mad). That means that there is a range of custom shirts Cornwall for football shirt printing. Instead, that void is filled by rugby union. And the Cornish are very proud of their county side and National One team the Cornish Pirates. 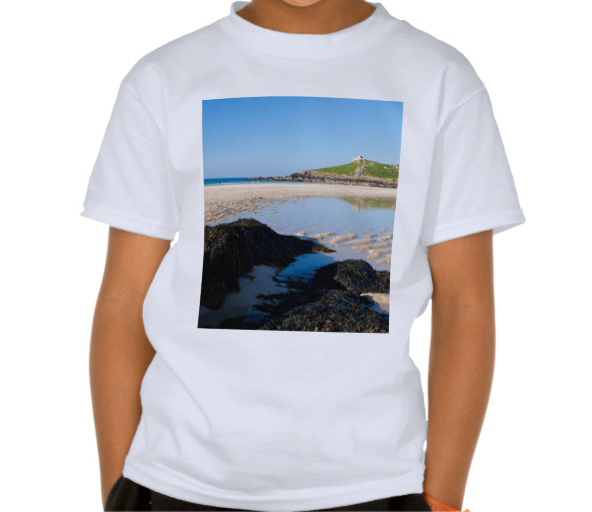 It’s true that Cornwall boasts some of the best landscapes in the UK, so it’s only right that the Cornish beaches find themselves on T-shirts. Photos of the beautiful coast lend themselves perfectly to direct to garment printing and make for pretty awesome T-shirts ‘n all. You’ll have to stay with us on this one. 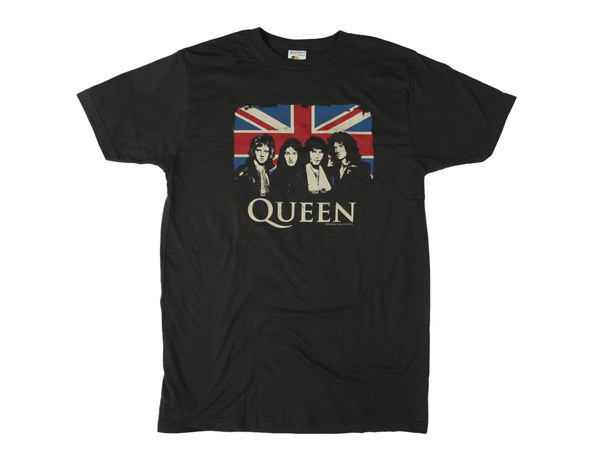 First of all, we need to clarify we’re not talking about The Queen, but about the musicians Queen. Secondly, we need to clarify why: Roger Taylor, the drummer, although not born in Cornwall, moved to the county when he was young, and the Cornish have taken him on as one of their own. 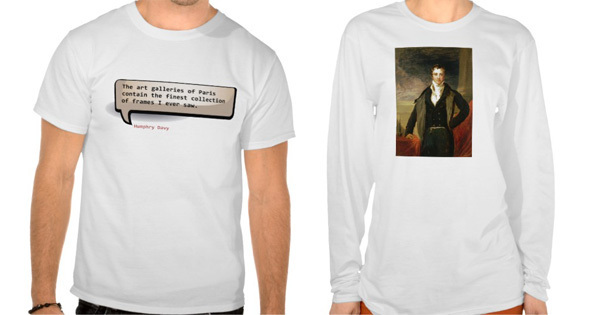 You’ve never heard of Humphry Davy? Shame on you. You clearly wouldn’t fare well on the Cornish test. Born down Penzance (said with a heavy Cornish accent), Davy was a chemist and is the inventor of the Davy Lamp for use down the mines, while he also discovered several other metals back in the 1700 and 1800’s. He’s quite the boy round Cornwall. There’s something about Cornwall which makes it seem more independent than any other county in England or the UK. So if you’re in Cornwall, don’t be surprised to see plenty of black flags with a white cross – it’s the flag of Kernow (Cornwall in Cornish). You’ll prob’ly see it on T-shirt printing Cornwall too. Printsome are a clothing printing agency in the UK who deliver to Cornwall and the rest of the UK. For a quote on T-shirt printing or help and advice on garment printing services, you can get in touch by clicking here.